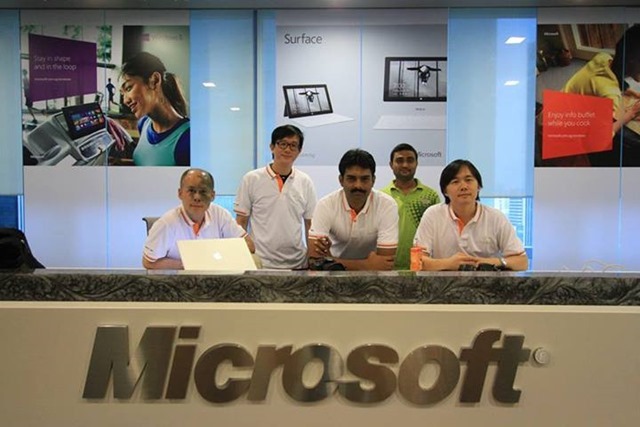 Microsoft Community Technology Update 2013 at Singapore. 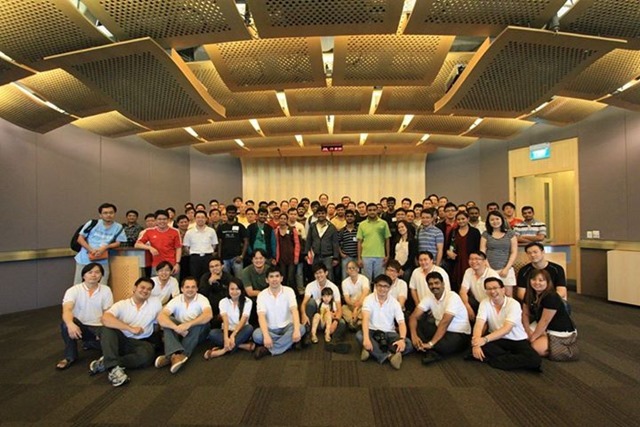 Last week I attended Microsoft Community Technology Update 2013 at Microsoft Singapore.It was organized by Singapore based MVPs and User Groups. CTU is in our 10th Iteration – We’re proud to be organized by the Community, for the Community. In true spirit of sharing, our speakers all purely volunteers from the field like anyone of you within the Microsoft ICT industry. CTU is held bi-annually, and is the biggest community event in Singapore.